As a celebrity event photographer working in Beverly Hills and Los Angeles, I have had the great privilege to photograph many celebrities and musicians performing at various meetings, parties and gatherings. 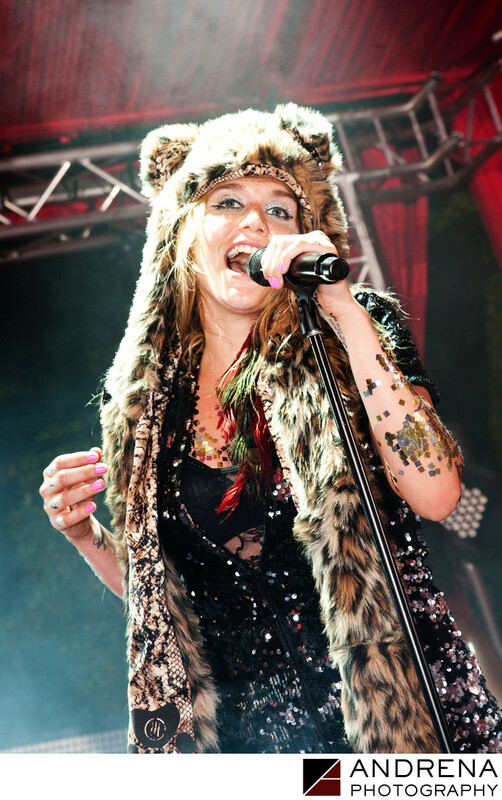 Pop star Kesha is best known for her songs Tik Tok and Die Young, as well as for her recent lawsuit against Dr. Luke. During this event, Kesha gave her her absolute all, including a dazzling performance that thrilled the crowd with songs and dancing. She was also incredibly sweet and professional during the post-performance meet and greet backstage, taking care to smile with invited guests and to make everyone feel special.